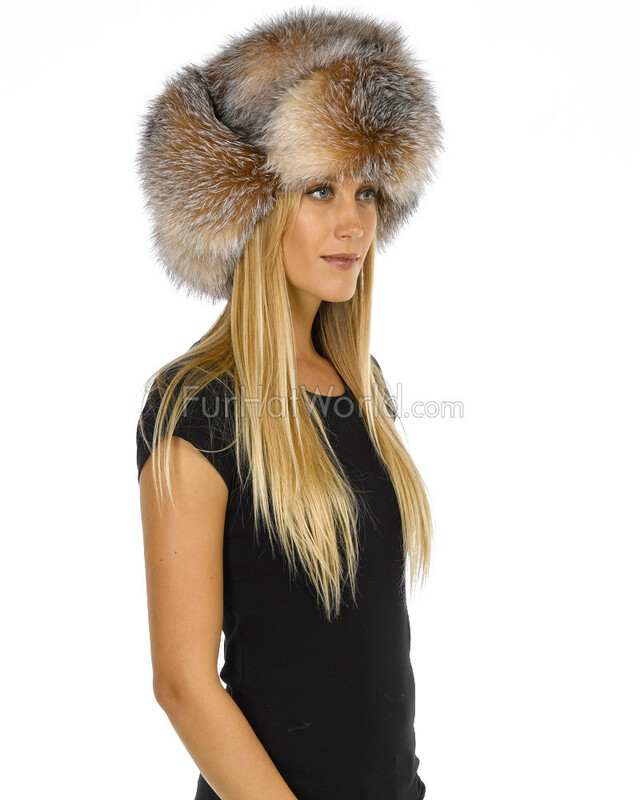 Womens Crystal Fox Full Fur Russian Hat. 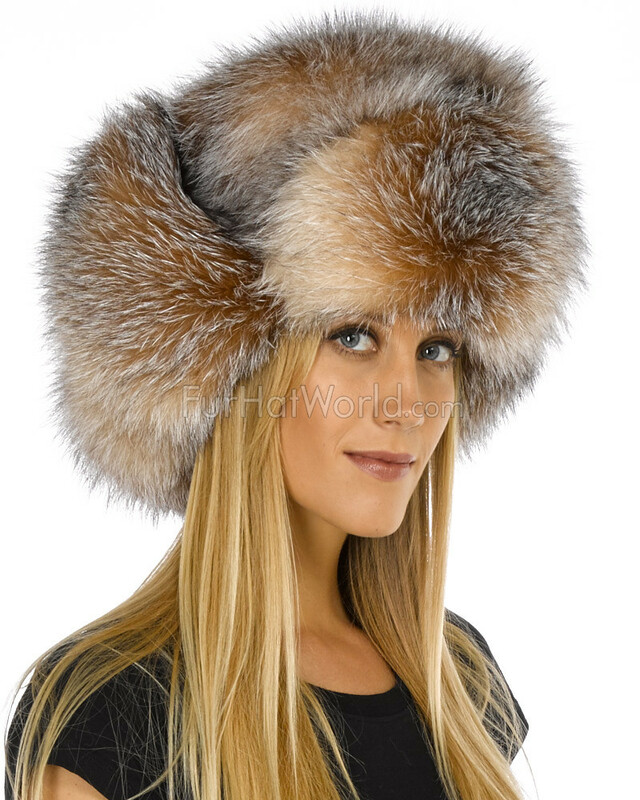 Beautiful fox fur Russian hat with full fur exterior. 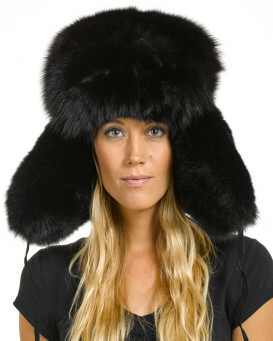 This stunning Russian Ushanka hat is made from premium ranch raised fox. Soft and very silky to the touch. The ear flaps are also all fur inside and out. The leather ties on the ear flaps can be used to neatly fold up the flaps and tie at the crown or elegantly at the back of the neck. Quilt lined interior for added warmth and comfort. Genuine Finland fur. 5.0 / 5 from 10 customer reviews. "Unbelievably quick delivery and super efficient return and refund. Will most definitely be ordering from this company again." "Was warm and cozy while shovelling snow and I absolutely love it! It's my second hat from fur hat world (first was for my Son)and now I will have to buy a third for my daughter as she loves mine. Product is the same as pictures and literally arrived in3 days." "My sister will use this product, and she got it as a Christmas gift. The model and fur quality of this hat is great. Despite challenging Christmas delivery times, the FurHatWorld has managed also in this case to deliver on time. I have also received great Sales support, keeping me up to date of the postal delivery status. I wish you Merry Christmas and a prosperous New Year. Thank you very much." "The impressive fact about this product (and frankly all the products I've purchased from this site) is that it looks exactly like the photograph. In these days of "photo doctoring," you really don't know exactly what you're going to get until you open the box. 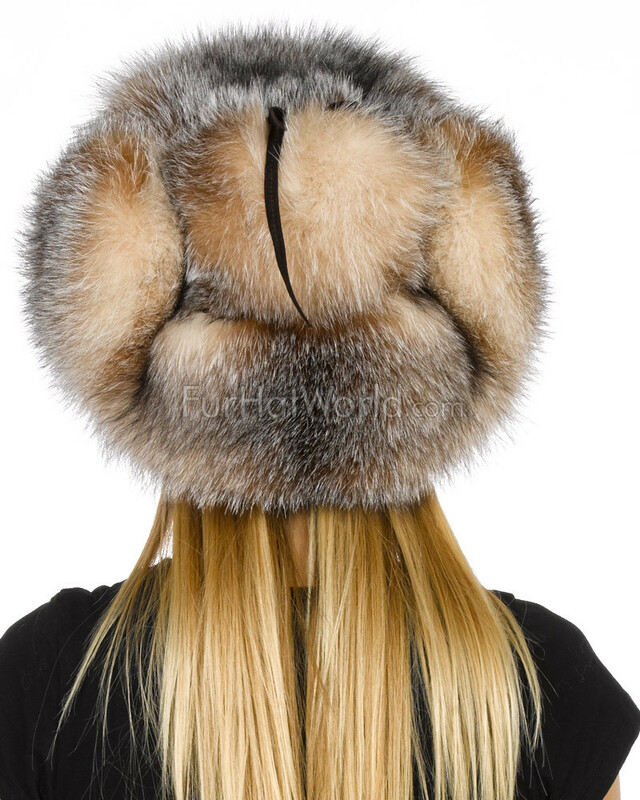 In this case it yielded an absolutely beautiful, glossy, and richly colored fur hat that is very flattering to your face. Previous customers are correct: It stops traffic." "This is the most gorgeous hat! The fur is so lush. Unfortunately it was too small. I've reordered and can't wait for my delivery." 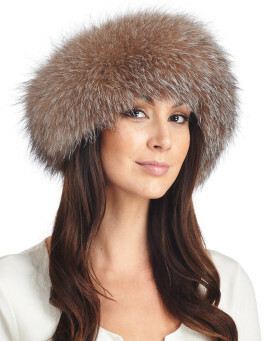 "This hat looks just as depicted but even better in person since the fur is so silky and thick! It is very dramatic and voluminous on the head. I received numerous compliments about the hat. One person told me that I looked taller due to the hat height. 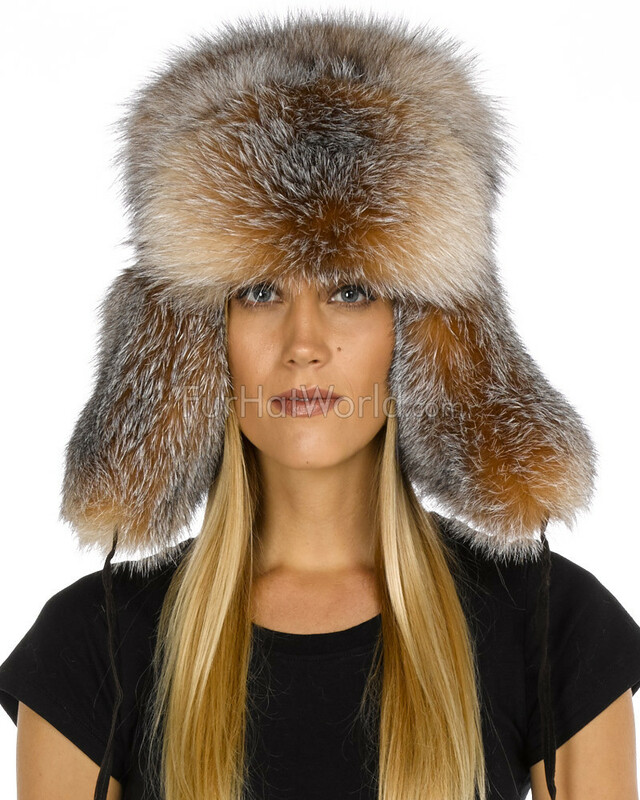 Most importantly, it is well made with high quality crystal fox fur and is extremely warm. 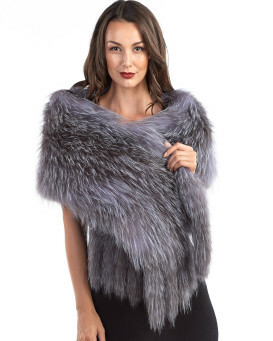 One thing I love about the crystal fox fur besides it being gorgeous is it has both cool and warm tones in the fur so it's easier to match your wardrobe. I felt very toasty standing outside in a very light weight down puffer for well over 30 minutes in 39 degree Fahrenheit weather. 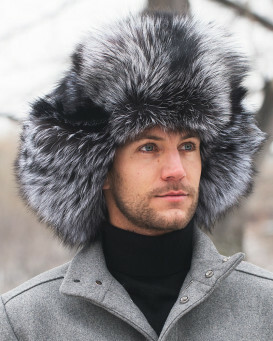 The one thing I will caution about is this hat may be too much for some due to its volume, in which case I would recommend one of the hats that isn't full fur or has shorter fur. You have to be comfortable with turning heads since this hat is a show stopper! I am very happy with this hat as well as the shopping experience. It is nice that the website depicts the products accurately too." "This hat far exceeded my expectations, and they were high. Can't wait to wear it this winter." "Fabulous hat! 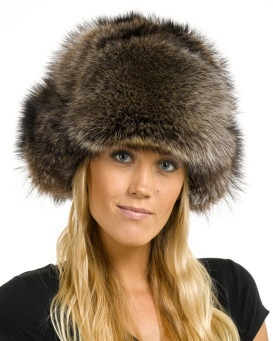 I have four different Russian full fur hats and this is my favorite. Absolutely love the color and the fit is perfect."